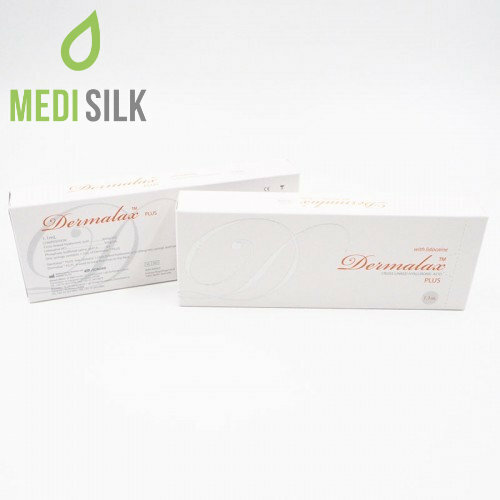 Dermalax PLUS with Lidocaine is a pure and soft hyaluronic acid filler, suitable for facial wrinkles reduction and skin rejuvenation. 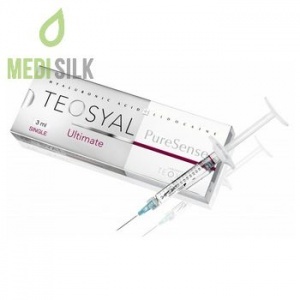 Recommended for treatment of nasolabial folds, shaping facial contours (e.g. cheeks and lips) and filling perioral lip lines. 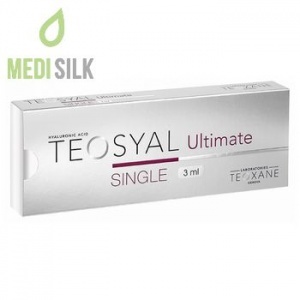 Dermalax PLUS with Lidocaine contains cross – linked hyaluronic acid of a supreme quality that helps your skin maintain its optimum moisture levels. 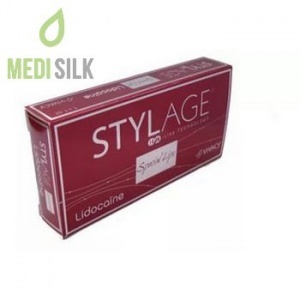 What is more, the lidocaine infused formula allows for a more comfortable experience for the patients. Thanks to its collagen and elastin boosting properties, this injectable solution facilitates skin cells renewal and thus, proves you with healthy skin and the youthful look you desire! Into the hypodermis with a 30G needle. Depending on your age and individual lifestyle factors, the filler can last for 12 + months after the application.